Two things have gotten me thinking recently about this summer and what I want out of it. I gave up my summer in the USA to come home. To come home to the sleepy little area where I grew up, to meals cooked by my mum and sharing a car with my dad. I gave up travelling across the states, somewhere I’ve always wanted to spend a lot of time there, of meeting new friends, gaining new experiences. I said yes to something I wasn’t ready for. I said yes to something I didn’t really want. I said yes to something because I thought it was the way I could follow my dream. In reality, there are lots of different ways I can follow my dreams. Writing down how leaving America felt and explaining why lifted a weight of my chest and I closed that very brief chapter in my life. I received so many lovely comments from readers, sharing similar stories of their own or simply just wishing me luck. One comment stuck out to me, one from Diana from My Lovelier Days. Intrigued by the lovely words that Diana wrote, I had a look on her blog and found myself entranced by her writing. One post however stuck out to me. One post about saying yes all the time. Saying yes isn’t always the best option. It made me think of one of the plotlines in Gossip Girl, where at the beginning of the season, Chuck has a new mindset of saying yes to everything and this almost gets him killed. I’m not implying that you should never say yes. You should. You should say yes every single time if that is what feels right for you. 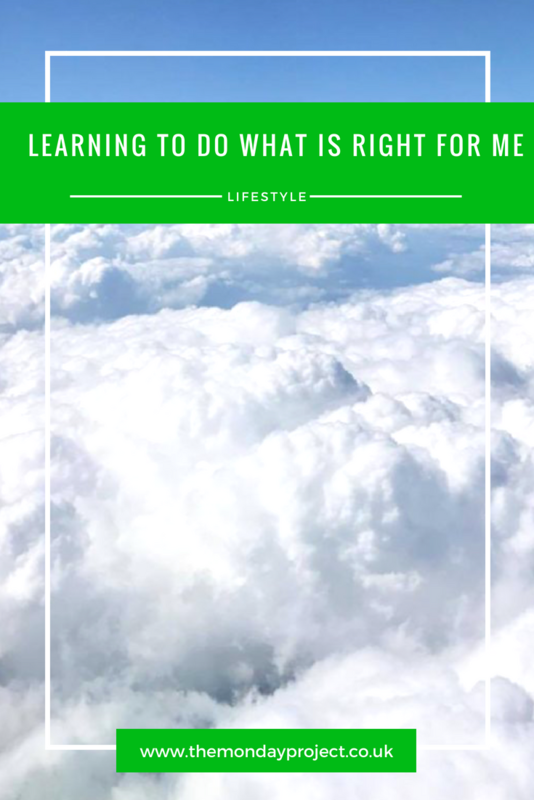 You should always do what is right for you every single time. Learning to say yes can be hard but so can learning to say no. Learning to say yes opens doors but learning to say no can set you free. I said no to a summer many people dream of, but people may also no to things which I dream of. Every person has a unique formula which makes them happy and learning to answer questions that come your way in a manner which will suit and benefit you is important. Learning to say no made me realise what I want. 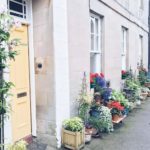 It made me realise how I wanted to be at home and spend time here and it made me realise how much I wanted to blog. I thought I was prepared to give up my summer away from my little online space but blogging is my hobby. Blogging makes me feel confident and empowered, like my voice matters and that people are listening. 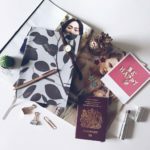 It allows me to work on skills that I’m passionate about, enables me to write and research, to edit and edit and edit, to practice taking product shots and spend more time outdoors. I didn’t quit America to blog. I quit America because it was what I needed to do. This is the first time in my life I said no to something so big. Usually I just shrug my shoulders and try to go with the flow but this time, I knew I couldn’t do that. Despite how hard a decision it was and how much planning and organisation would then have to be done in order to carry it out, I followed my gut and continued to say no. Coming home doesn’t mean I won’t have adventures or stories to share. It doesn’t mean that I’ve lost all of my curious side and that I’m never leaving the Scottish Borders again. It meant that I learnt to fix things if it doesn’t feel right and to always follow my heart. I want this summer to be exactly that, a summer of fixing things and following things. I want the rest of my life to be that, doing things that feel right and fixing them if they don’t. It took me a little while (and being 8000 odd miles away) to learn how to answer questions thrown my way but I’m so glad I did.